AgreeYa is exhibiting at ACAMS 2018 to contribute to its war against financial crime and money laundering. ACAMS is an annual conference that brings compliance professionals together, to drive best practices. Our experts will contribute by discussing their perspective on potential threats and offering technological value additions to businesses. AgreeYa is a regular participant at ACAMS and receives an overwhelming number of visitors at its booth. Schedule a meeting today to win exciting prizes & giveaways. 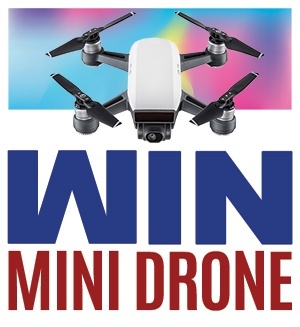 Drop by our Booth #324 for a chance to win a 'Mini Drone'!